I received an email the other day asking me to list the benefits of running an escape room. This person was about to submit the idea to their executive director and was having a hard time justifying the expense. 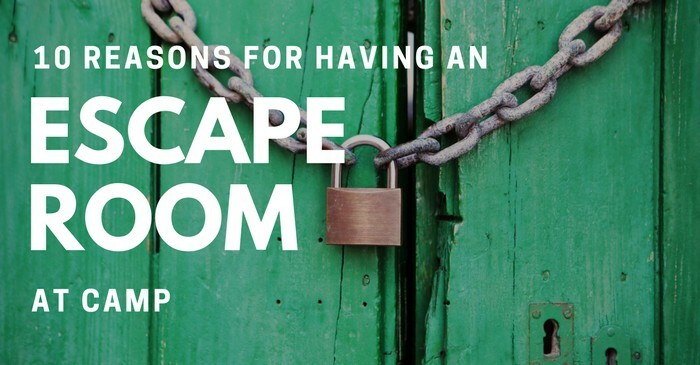 Here are 10 reasons to offer an escape room at camp. I know, I know, I’m not blowing any minds with this one. I mean, of course, these games are fun. They are full of surprises and it’s something most kids (and adults for that matter) have not experienced yet. Escape room games are based around a story. The more immersive the story, props and puzzles are, the better the game is. The great thing is that you can create an escape room game around any story. Say the theme for the summer is Around the World. You can create a story around a traveler who returned with a unique piece of treasure only to find out that the treasure was stolen from a museum and the traveler had sold it to a black market buyer. The buyer is on his way to collect the treasure and will be there in 45 minutes. Your team must find the treasure first so it can be returned to the museum. You also need to find out who this traveler is. Keep in mind that just because these puzzle games are referred to as “escape rooms”, not all storylines will be about “escaping”. 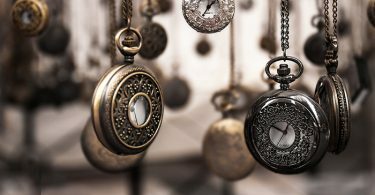 Many times escape rooms are about finding an item or solving a mystery before time runs out. This was just one example. These games can be tied around just about any theme or story that you can think of. This way, you can keep things fresh for return campers. You could even create a storyline around the history of your camp. Players are solving a variety of puzzles, from cryptic messages to riddles to physical puzzles and more. Often players must take the answers from different puzzles and combine them to solve a mystery. Most summer camp activities don’t require problem solving, inference or critical thinking. This is the kind of activity that works the brain, in an enjoyable way. 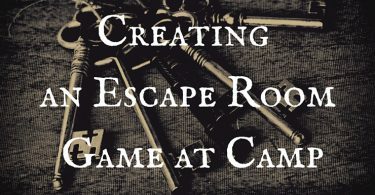 Not only do escape rooms help develop problem solving skills, they also promote creativity as many puzzles and clues found in these games are not as straight forward as putting together a jigsaw puzzle. Players will often need to think creatively, think outside the box. Often in escape rooms, the team of participants divide into smaller groups to tackle different puzzles that come up. Since there is a time limit, this makes strategic sense. However, sometimes what one group discovers from a puzzle or clue will be needed by another group on a puzzle their working on. Therefore, communication is important when it comes to finishing an escape room game on time. Escape room games are challenging in nature. It is the challenge that makes finishing them so rewarding. But, puzzles have a way of being a bit frustrating at times. They test your perseverance, a good trait to have. With time ticking away, the clock places pressure on players of escape room games. Life challenges us all often and in different ways. 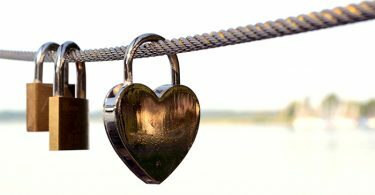 Learning to deal with pressure in a safe environment is beneficial for anyone. It may seem like most team-building activities are for everyone, but there are a lot of them that aren’t. For example, the Spider’s Web is an overweight participant’s nightmare, as is any sort of trust fall. Wild Woozy is one that short participants aren’t fond of, neither is The Wall. 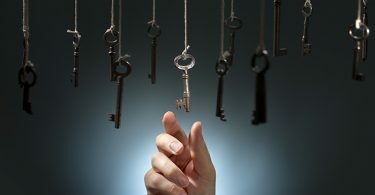 With escape room games, the size or shape of the participants has no bearing, which will put many of your participants at ease. While most camp activities are located outside, escape room games take place indoors. Rain or shine, you can still offer escape room games. If you run team building programs for corporate employees, college teams or other groups, escape rooms (and other puzzle games and events) can be the kind of addition that sets your camp apart from other team building programs.